Anyone who owns a dog, wishes that they could take them anywhere and everywhere. Sadly, most places still can’t or won’t allow dogs. That is where today's guests come into play. 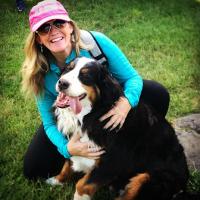 Lorien sits down and talks with four women who are working hard to make more dog friendly towns & cities across America. 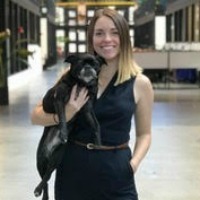 Amy founded the award-winning pet travel website, GoPetFriendly.com, to make it easy for people to plan trips with their pets. She was no pet travel expert when she started, but she had a passion for helping people create memories with their pets that would last forever. 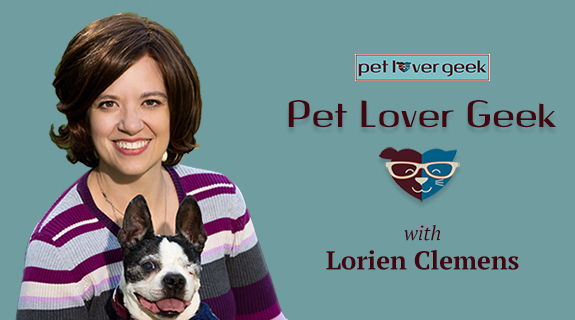 She started the site with a database with over 60,000 pet friendly locations. 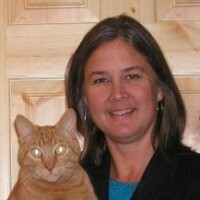 To improve GoPetFriendly.com and to learn more about pet travel, she and her husband sold their house and went exploring the US and Canada with their two dogs for the last six years. In that time GoPetFriendly.com has grown into the Internet’s most complete database of pet friendly locations in the US and Canada. The president and founder of Wagtown -- an organization committed to recognizing and enjoying the many benefits and opportunities of responsible dog-friendliness -- was recently recognized as a finalist for Advocate of the Year by Women in the Pet Industry Network. Miller’s causes, through Wagtown, include creating a healthier community for dogs with increased physical activity, more dog-friendly policies, eliminating breed profiling and advocating strong animal cruelty legislation. Dr. Smith is semi-retired but still working on providing books for veterinarians to improve their businesses. Her work has focused on facilitation, training, consulting and writing for veterinary practices and industry, as well as evaluation of trends and opportunities in veterinary medicine. 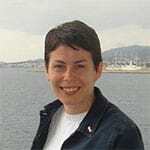 Dr. Smith is the author and publisher of many books and articles. In her spare time she volunteers in her community. For 5 years she led FIDO (Friends Improving Dog Opportunities), a group working to create a network of public, no-fee off-leash areas in her region. Her time there culminated with the opening of the first public dog park in North Central Washington State.